She means business! Victoria Beckham suits up as she looks over her latest collection in London. 6. She means business! 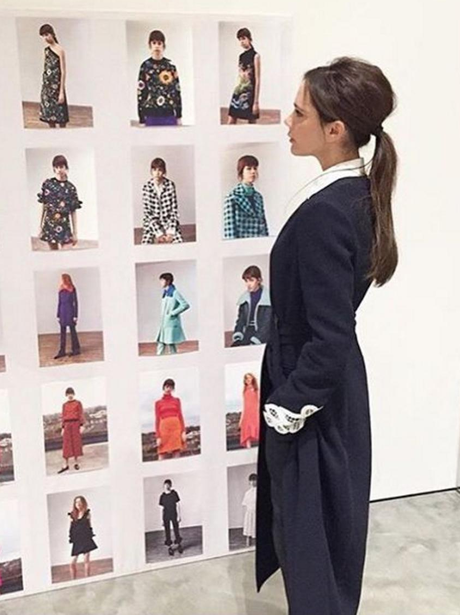 Victoria Beckham suits up as she looks over her latest collection in London.